I came to the Shatter Me series more than fashionably late. I'd heard great things about the series and eyed the book more than once when out book shopping, but I had so many other books on my plate at the time. I also knew, just based on what I'd been hearing, that it was so amazing that it would kill me to wait for the next installments. Last February, on the day that Unravel Me (the second book in the series) was released, I purchased it and Shatter Me. They stayed on the back burner on my shelf for a long time. They both came with me on my trip to NY and BEA, which ended up being silly because I got so many new books that trip that I didn't really need to bring any from home to complicate matters. It wasn't like I was really short on reading material. But I had contemplated going to a signing at Books of Wonder where I knew Tahereh would be, so I didn't want to repurchase a book I already owned. I got too caught up in seeing the city post-BEA and never made it to the Books of Wonder signing. Then in the fall, my brother and dad packed up everything in my room and rearranged my furniture, brought in my new bed, and it took me a few months to locate all my books and get them reorganized. 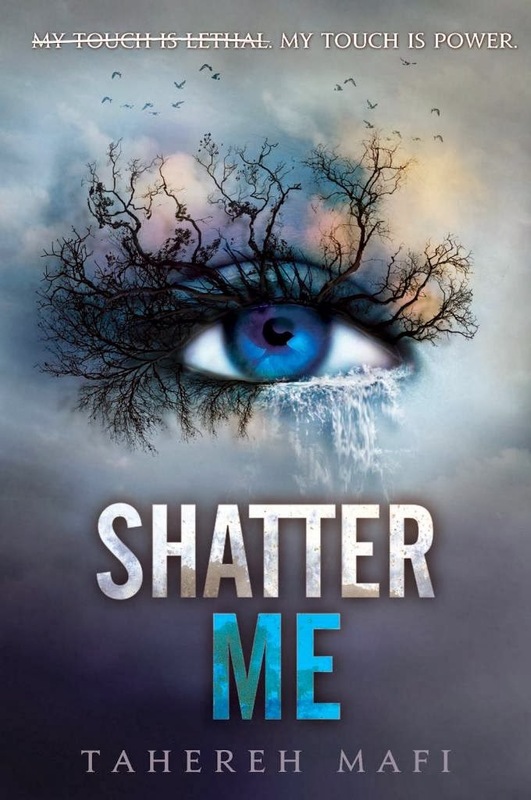 But with Ignite Me's release around the corner, in the last few days of December, I finally started to dig into Shatter Me and see what all the fuss was about. I was absolutely captivated by Juliette's story and by her story telling. I loved the the way she narrated everything, I thought the scratch outs were so unique and unlike anything I'd seen in a book before, and I felt that her dialogue was so much like that things that play out in my own head. I'm not sure if that makes me crazy or not (I don't believe Juliette is), but I just felt like she was a wordsmith and that we were cut from the same cloth. She was so compelling. I also really loved the segments of the book where her thought process and narration was very much in the style of stream of consciousness. And in just a few seconds, she could switch back over to more cohesive thought. It was so realistic and so relateable. And for everything she'd been through, she was relatively sane, and truthfully a good person who really didn't mean to do anyone any harm, even when she was given the opportunity by Warner, the character who initially becomes her nemesis. I think that the genius of Tahereh's writing is really that you feel what Juliette is feeling. You can feel her skepticism, her gratefulness, that flicker of hope she still possesses, and in the end, her anger. I felt skeptical about Adam, like he was quite possibly too good to be true. I felt that Warner could only possibly be a menace and nothing more. And in hindsight, especially since I have read the later installments, I realize that I looked at these situations with the same tunnel vision that she did, as though everything and everyone could only be black or white, good or bad, with no room for compromise or shades of gray. I connected with Juliette so intensely. The ending of book when Juliette, Adam, Kenji, and James reach Omega Point was an extremely fascinating ending and definitely a cliffhanger. I wanted to know more about this place and the people that inhabited it. I wanted to know what became of Warner after Juliette shot him, but failed to kill him. And if I had read Shatter Me before the release of the novella and the sequel, I would've been on pins and needles for months. Luckily, I had both at my fingertips, as well the second novella, and I staggered my reading of them as best I could so that I could easily dive right into Ignite Me. For a first book, I think Tahereh packed a lot of world building into a relatively short book. Juliette was a very well developed protagonist and I enjoyed watching her start to bloom, if slowly. 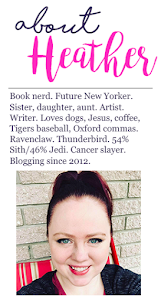 Recently, I've had a lot of people come to me for recommendations for new YA books. Many of them are Hunger Games fans and new Divergent fans. I can say with absolute confidence that I actually preferred Shatter Me to Divergent. In my opinion, Hunger Games and Shatter Me are equal in quality. The former is, in my opinion, more action packed, where the latter has a lot more mystery and intrigue. And I do like the sort of supernatural/science fiction edge that Shatter Me possesses. It's also a great starter -- if you've never read dystopian before, it's a great place to start, particularly if you are someone who has previously been into things of a more supernatural nature. 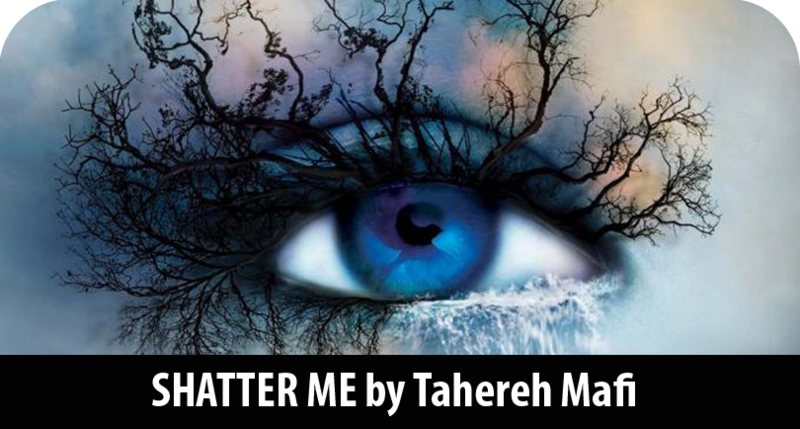 Shatter Me is a YA series that simply can't and shouldn't be missed for fans of dystopian or science fiction novels.